Idea Grove is excited to announce the appointment of Nate Binford to the position of vice president, digital. The organization also announced the promotion of Etta Goss from vice president of finance to senior vice president and COO, and Liz Cies from account director to vice president. Idea Grove had its best year in 2017, and a big part of that was the tremendous growth of the agency’s digital practice. 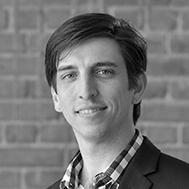 Nate brings more than 10 years of experience developing multi-channel marketing solutions for both B2B and B2C organizations, which will make him an extremely valued member of Idea Grove’s senior leadership team and a major asset to the firm’s digital clients. Before joining Idea Grove, Nate Binford led a product strategy team at Belo Media Group, a subsidy of the largest media company in Dallas-Fort Worth, A.H. Belo Corporation. Prior to that, Nate worked with the Dallas Morning News as a senior manager of marketing and audience development, where he managed all aspects of marketing, advertising and creative design for the events division of the organization. Before joining Belo, Nate led his own web development firm for several years. Since joining Idea Grove in March 2017, Etta Goss has helped Idea Grove develop systems and processes to ensure client satisfaction and financial success. She has helped to improve the structure and performance of the digital practice and to ensure consistency of metrics and expectations agency-wide. 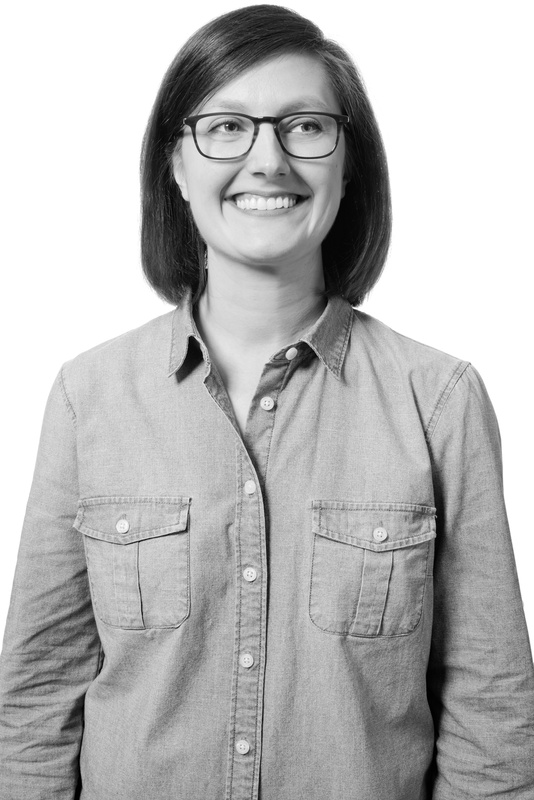 Before joining Idea Grove, Etta was a 13-year veteran of the financial department at RAPP, a multichannel marketing agency that’s part of The DAS Group of Companies (DAS), a division of Omnicom Group (NYSE: OMC), where she performed all accounting and reporting requirements for the Dallas office. Prior, Etta worked as a finance manager at Ketchum, a global public relations firm, offering marketing, branding, and corporate communications services in the corporate, healthcare, food and beverage and technology industries. Etta also held financial roles with Viastar and Ennis Automotive Inc.
After more than four years of service, Idea Grove is thrilled to promote Liz Cies to vice president. Liz has been a mentor and manager to many of our team members while helping to drive the agency’s public relations function. Her strategic thinking has helped create numerous winning campaigns for clients, and we’re looking forward to her energy and guidance in taking the agency to the next level. 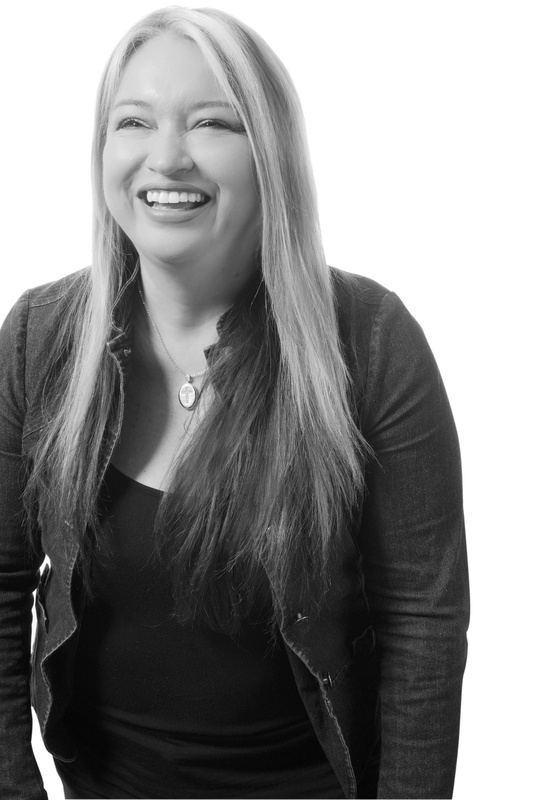 Prior to Idea Grove, Liz worked as a public relations specialist at AWeber Communications, a provider of opt-in email marketing tools for businesses and entrepreneurs, where she successfully launched the organization’s public relations department and spearheaded all PR, event planning and social media initiatives.